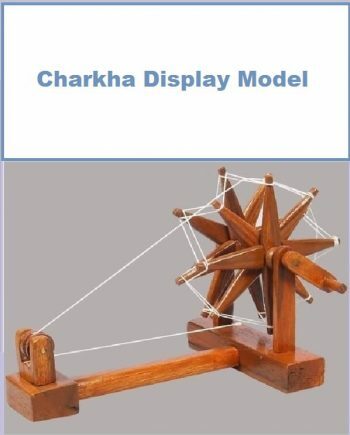 This is a traditional model of MAHATMA Book Charkha. 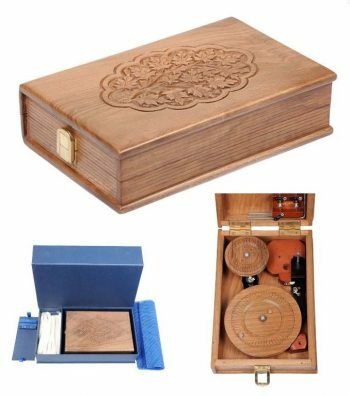 The compact Charkha is in a shape of the Book and is very compact and lightweight. 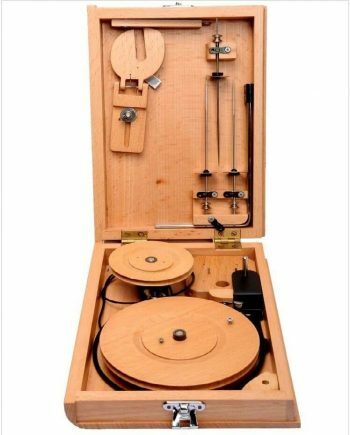 Because of its lightweight it can easily be carried wherever you go. ▪ Compact Size: 9.75 by 6.5 by 2 inch. 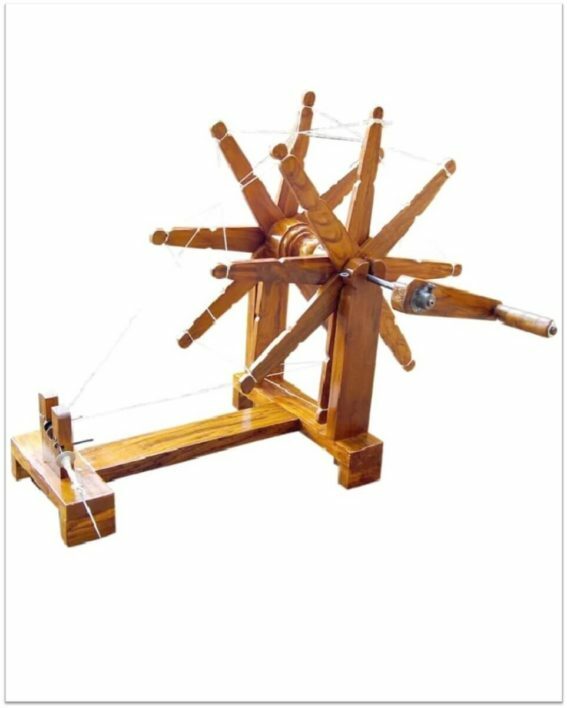 ▪ Light Weight: Only 980 gm. 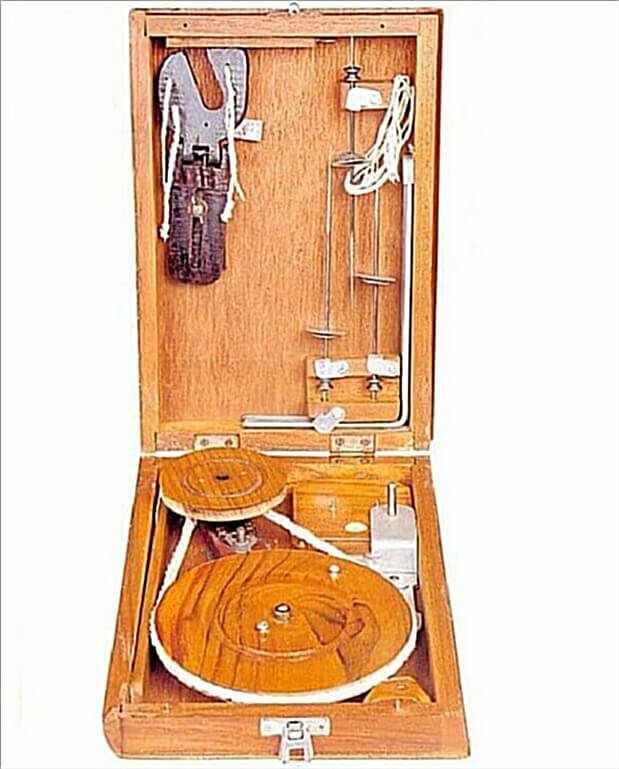 ▪ The set includes three Spindles, a cotton drive band and a Skeiner.